Guaranteed 20 billion potency per daily intake to end of shelf life if stored correctly. SKU: BIO168120. 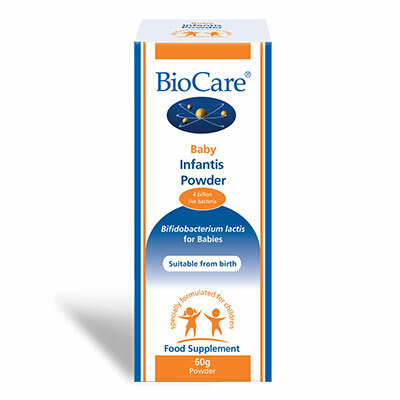 Category: Probiotics & Prebiotics. 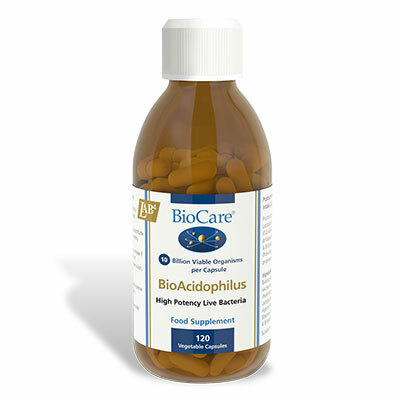 Bio-Acidophilus is a high potency blend of the clinically proven LAB4 complex of probiotic ‘friendly’ bacteria in a convenient to use capsule form. It contains 10 billion probiotic organisms in a single capsule – 20 billion per daily intake.